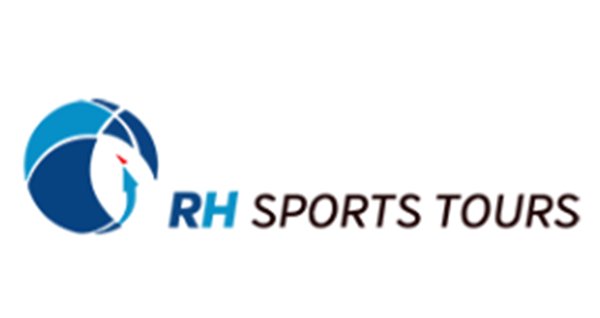 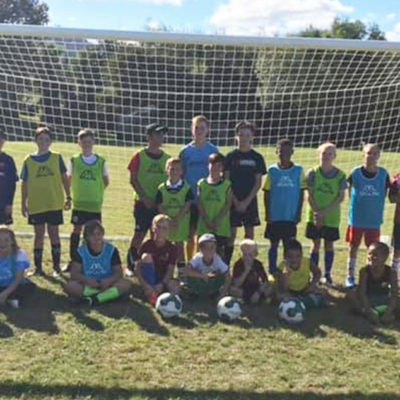 Nearly 30 youngsters have enjoyed their first experience of a holiday course with the Ricki Herbert Football Academy at Warkworth. 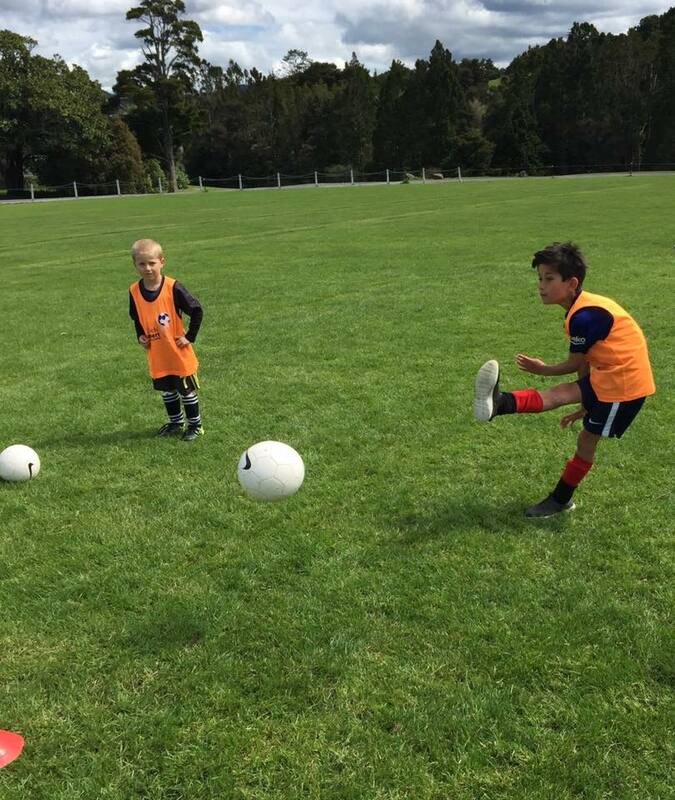 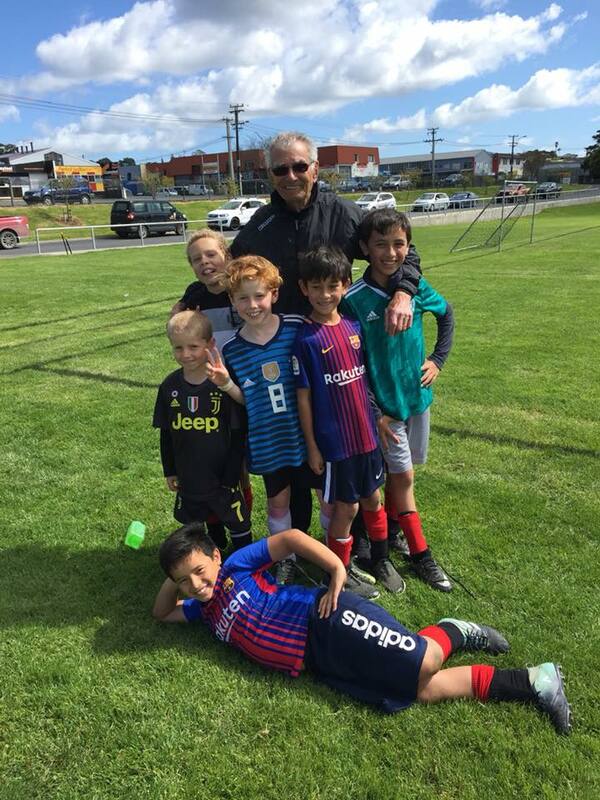 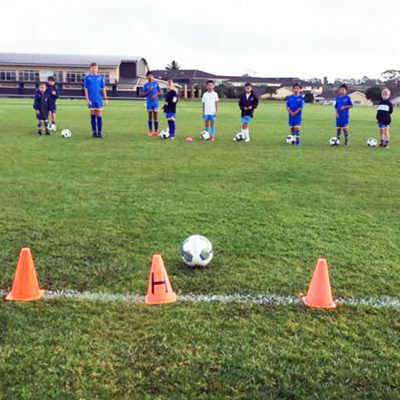 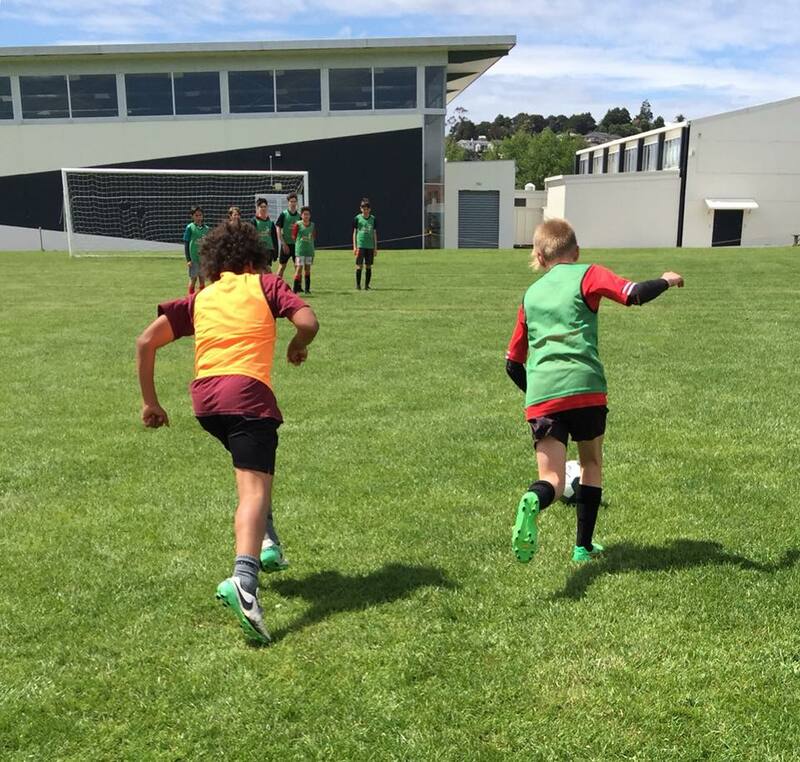 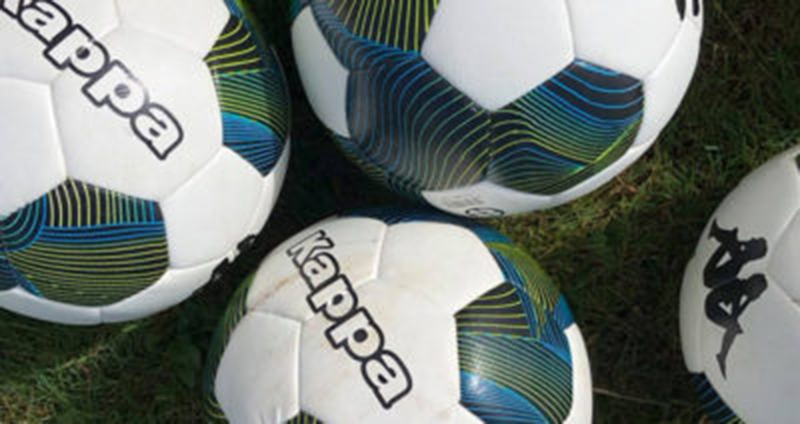 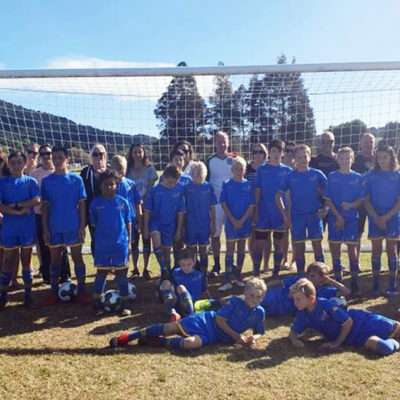 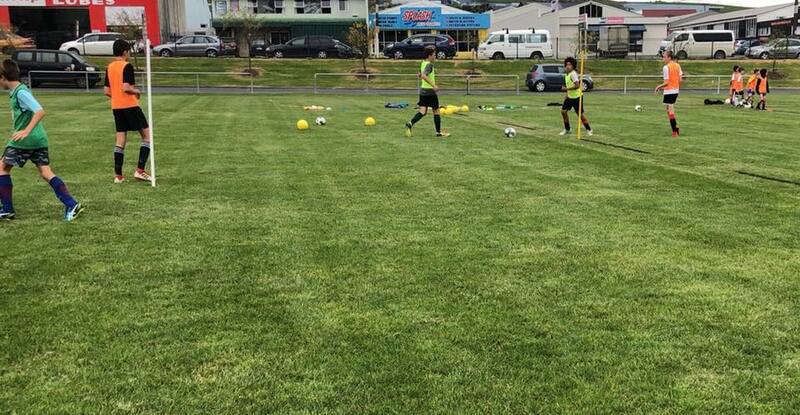 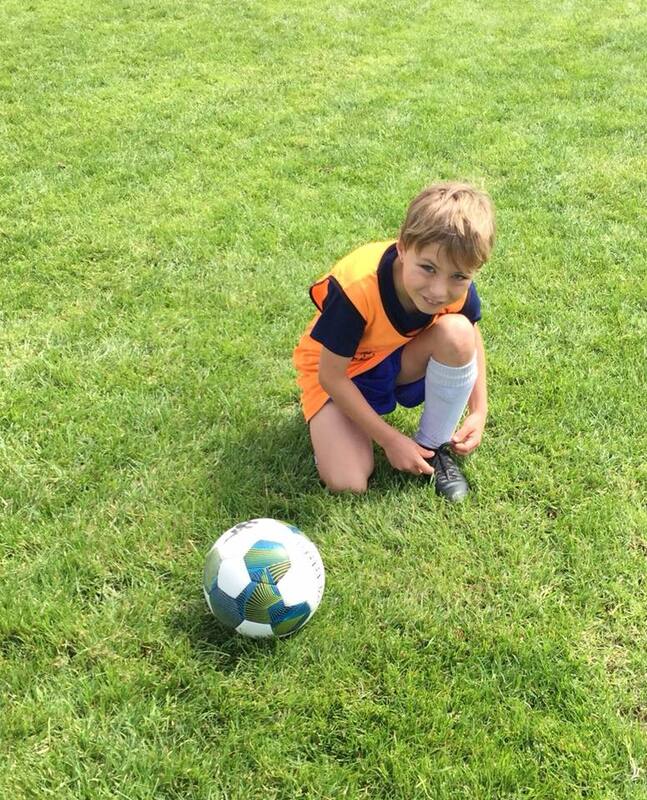 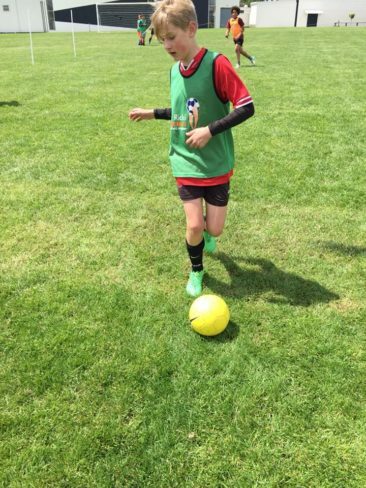 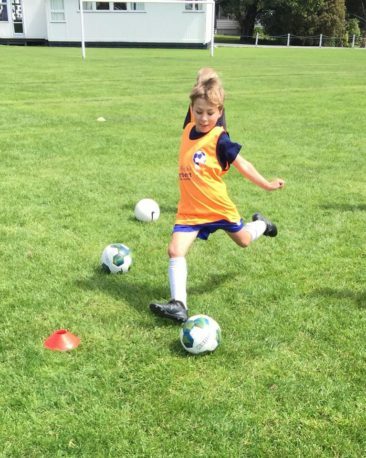 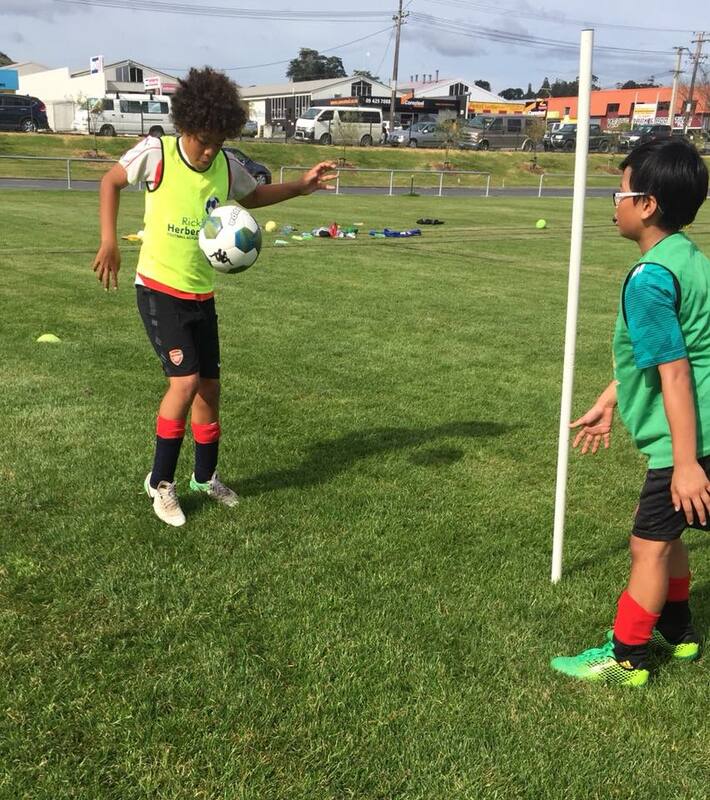 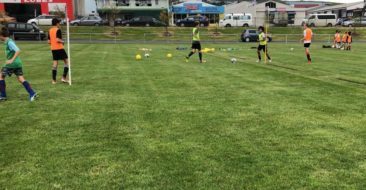 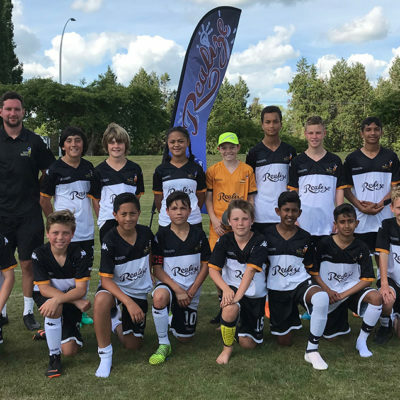 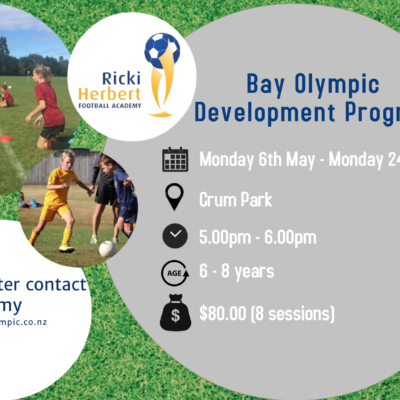 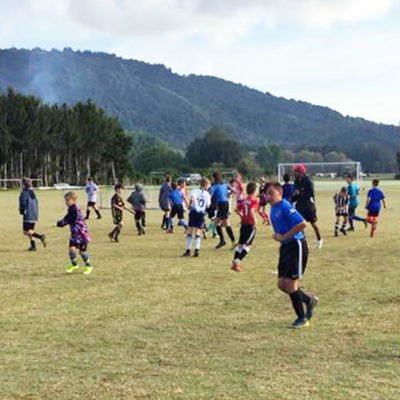 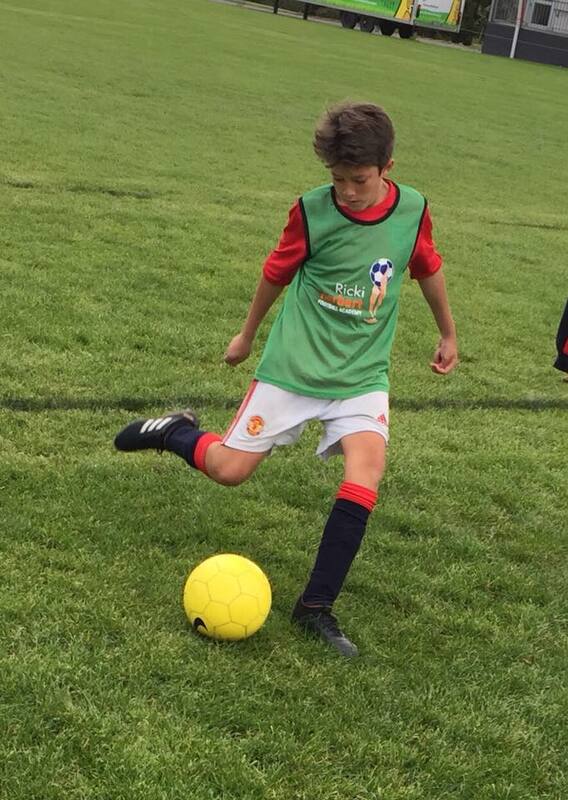 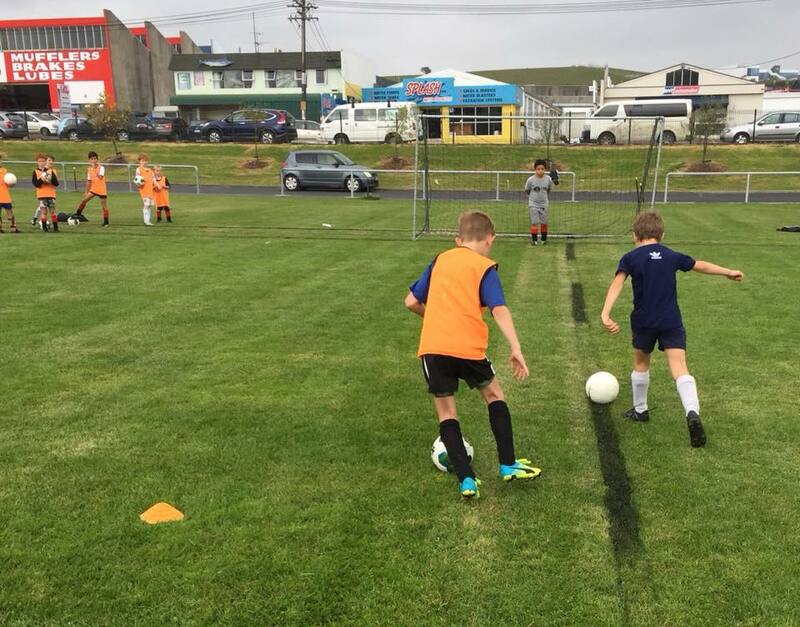 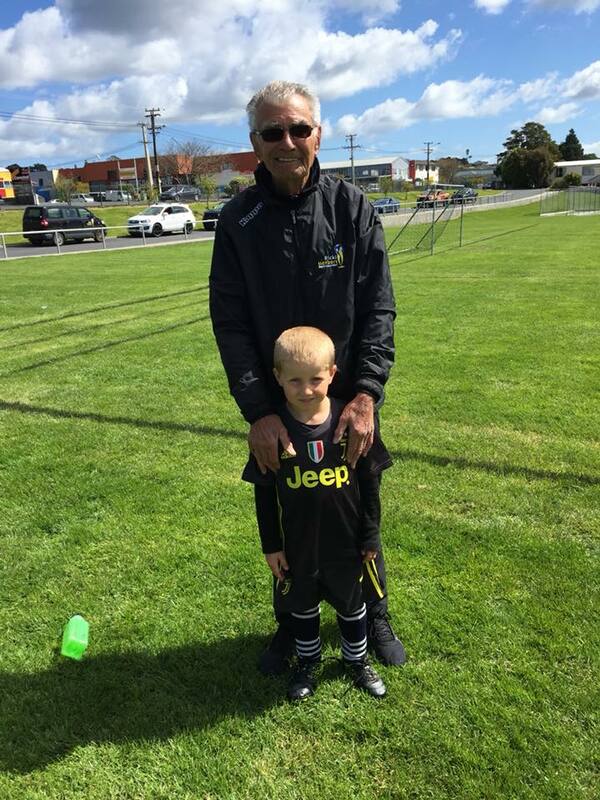 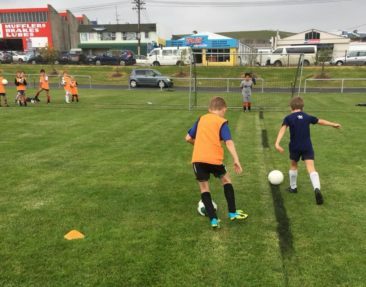 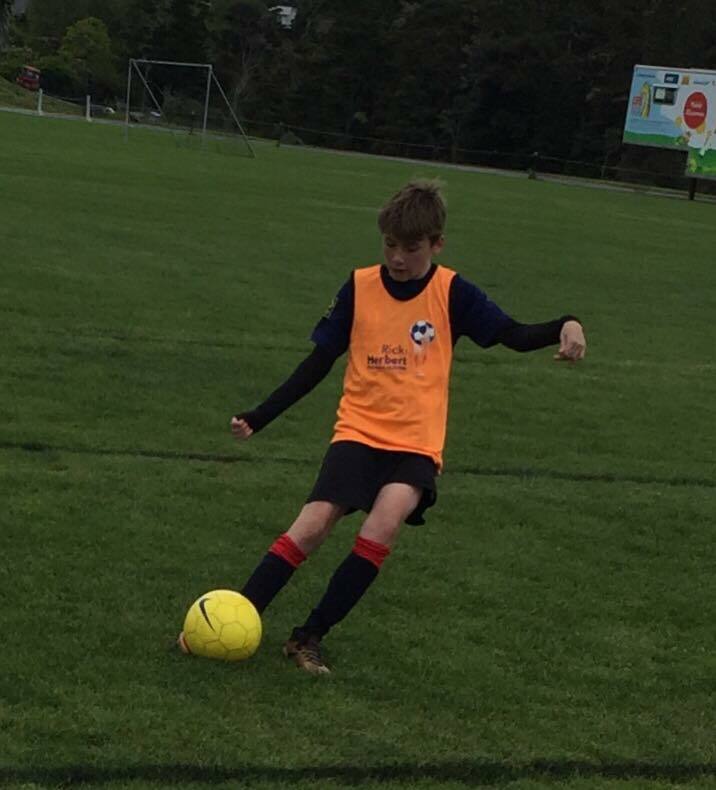 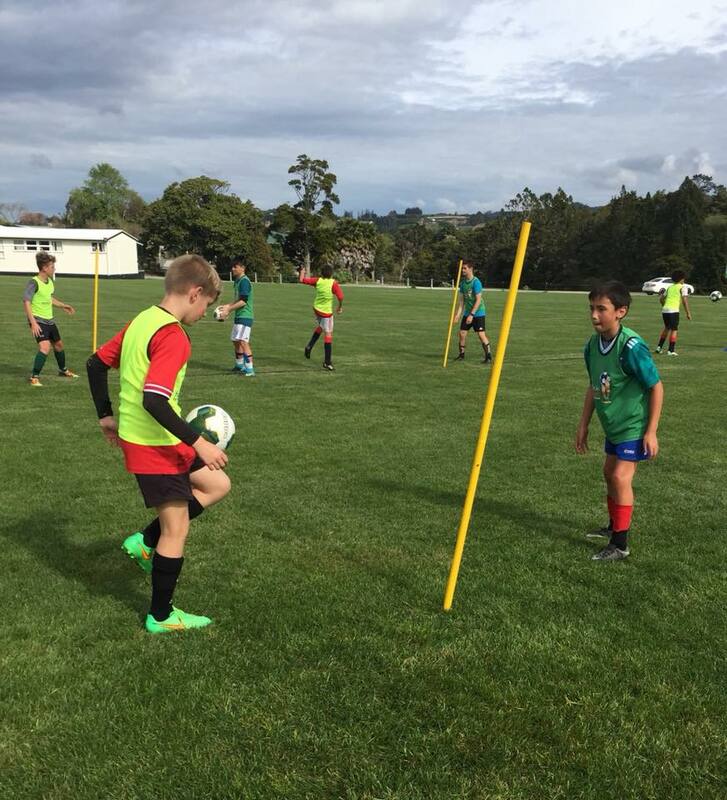 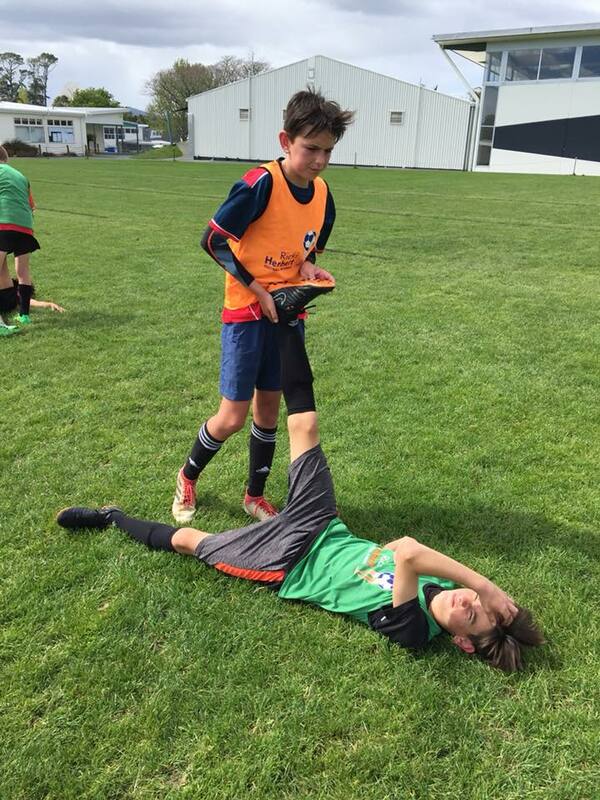 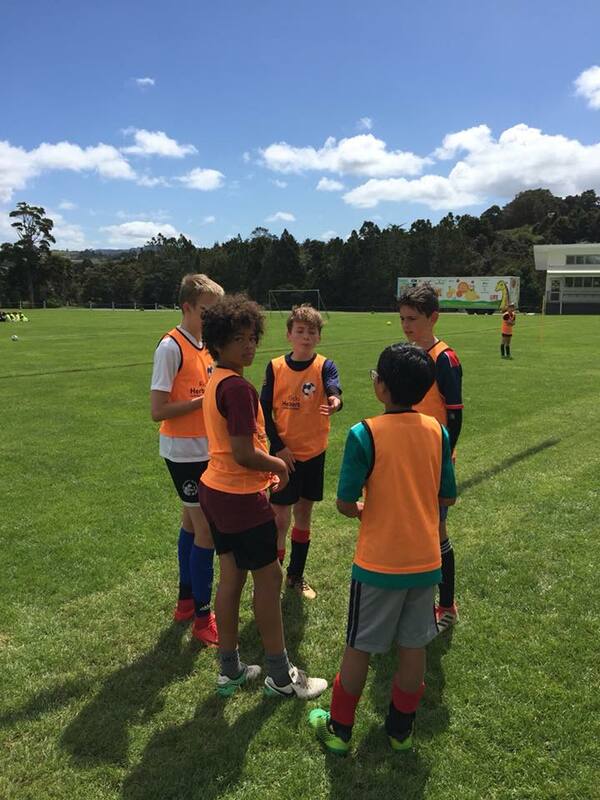 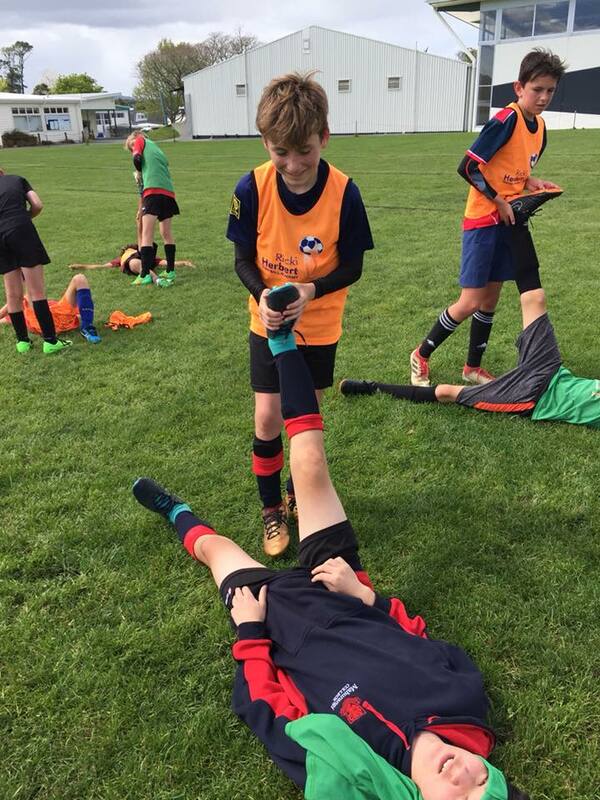 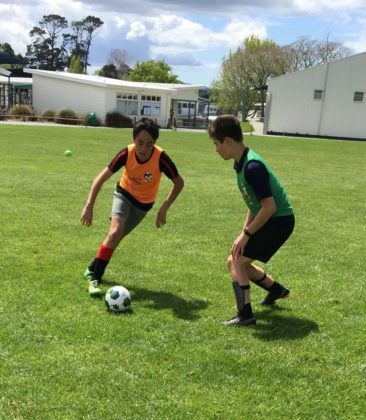 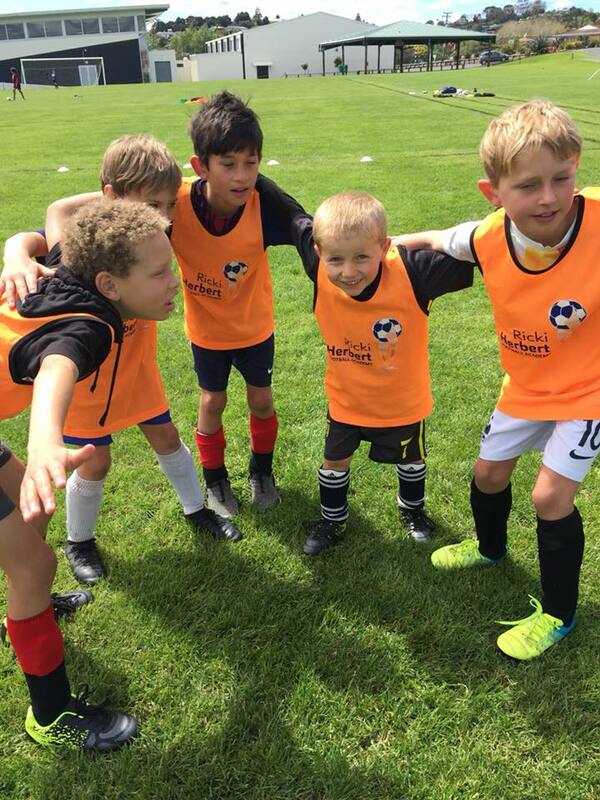 The three day course north of Auckland was held at Mahurangi College and players made the most of their chance to develop their football skills with the help of qualified academy coaches. 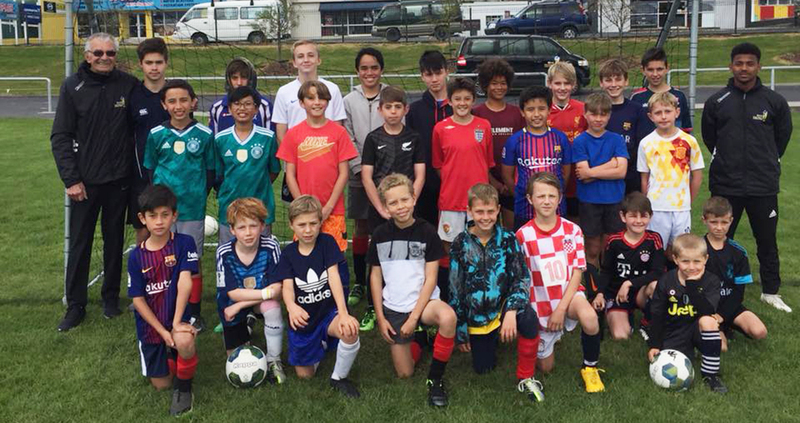 Thanks to all the players and families who supported the course. 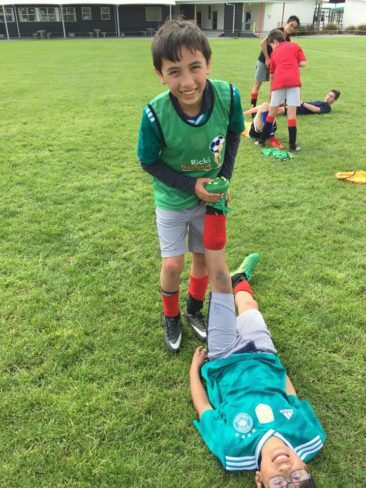 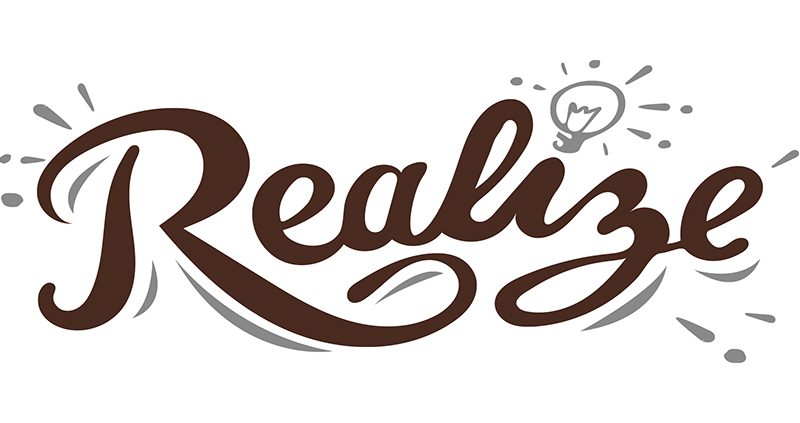 To fully open photograph, please click on image and then click again on the thumbnail.